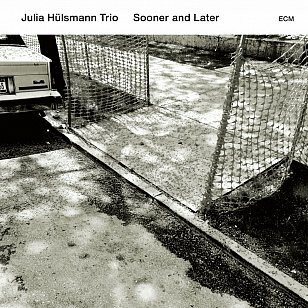 It has been almost a decade since German pianist Hulsmann’s trio impressed mightily with the emotionally still and evocative The End of A Summer, but also about six since we found her Imprint album mostly evaporated without leaving much of an impression. 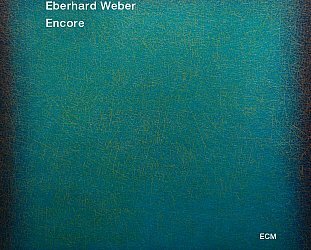 This new outing – only her sixth for the label since ’89 – finds her back in the trio format after other digressions and again in pieces like the delicate Biz Joluktuk (a folk tune from Kyrgyzstan) there is that sense of space and quietude which served her so well on previous outings. 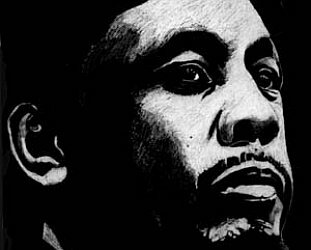 Radiohead’s slightly morose All I Need (from In Rainbows) gets elevated into a gently swinging and romantic ballad which was always at its heart; Offen is a delicate piece where the trio speak as one; JJ is much more lively bop-infused piece and the final track Der Mond brings out a darker quality in her playing as she is paralleled by bassist Marc Muellbauer. It brings to a close an album of quiet depth and sometimes effortlessly evocative charm and soul.